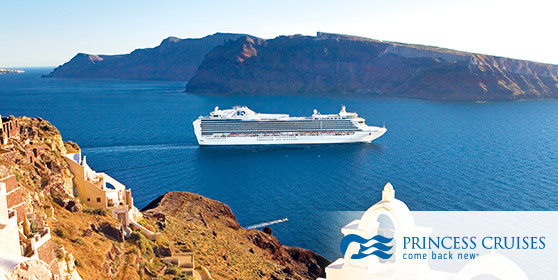 Cruise Europe in style with Princess Cruises Summer on Sale! Book and you can save up to 50% OFF. Plus, you’ll get up to $200 to spend on board, FREE seat selection and tons of Aeroplan® Miles. It’s Holland America’s anniversary and they want you to SAVE big on your next cruise. Book today and SAVE up to $1,000, plus kids and friends cruise for FREE, get FREE drinks, and no tipping. Book a suite and get FREE Internet and $500 to spend on board. Packages to Portugal for this summer start at just $829. 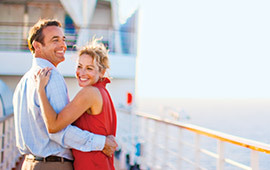 Plus, book and you earn 5,000 Bonus Aeroplan®Miles per couple. Don’t you owe it to yourself to discover the rich history, wines and culture of this beautiful land? 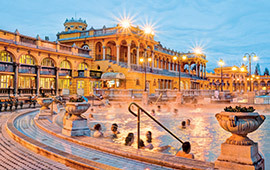 Packages to the heart of Europe start at just $699. Plus, earn 5,000 Bonus Aeroplan® Miles per couple when you book. Thousands of years of history have created a language and culture that is truly unique. It’s all yours this summer.